Chaperone Jeremy Mitchell brands the tortoises with the letter "P" for the El Chato park. 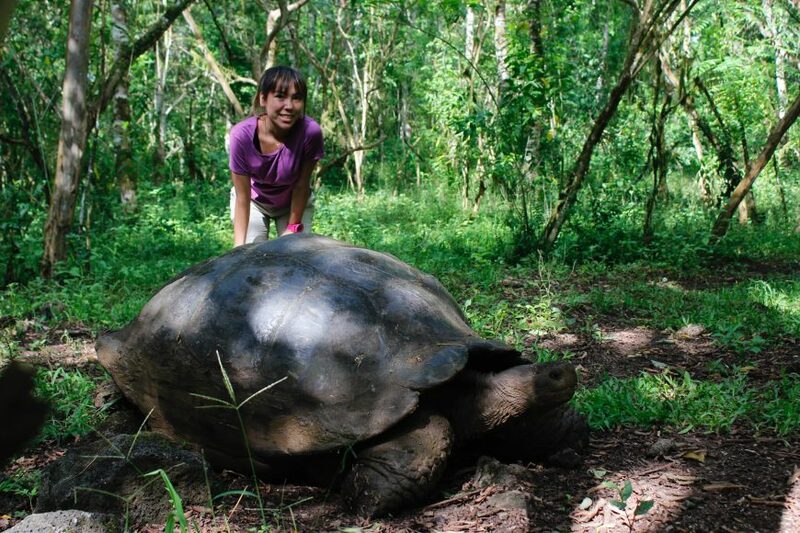 Senior Alissa Vasper poses next to a giant male tortoise. The HBA and Tennessee homeschool group arrive at the airport on the Galápagos Islands. On North Seymour Island, the group takes pictures with various native animals, including the Galápagos sea lion. 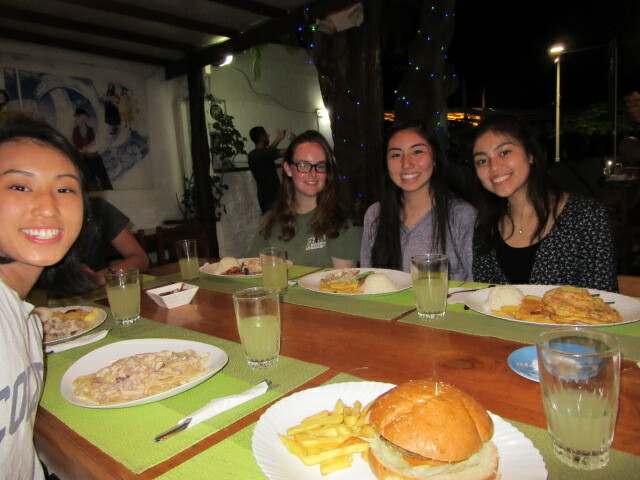 The group dines at El Chocolate in Puerto Ayora. 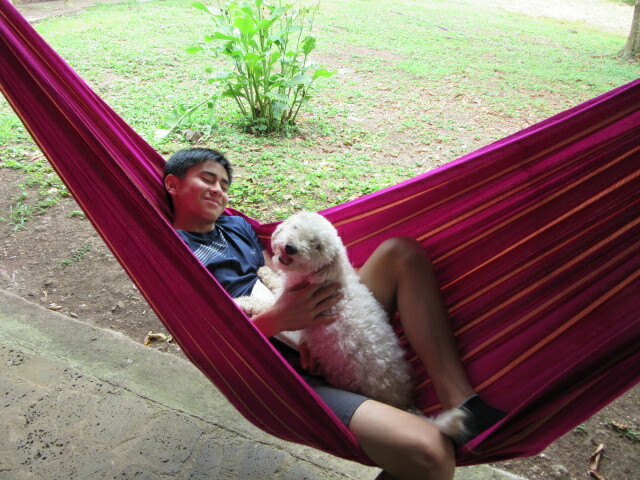 Junior Mason Nakamura plays with the camp dog, Bob. 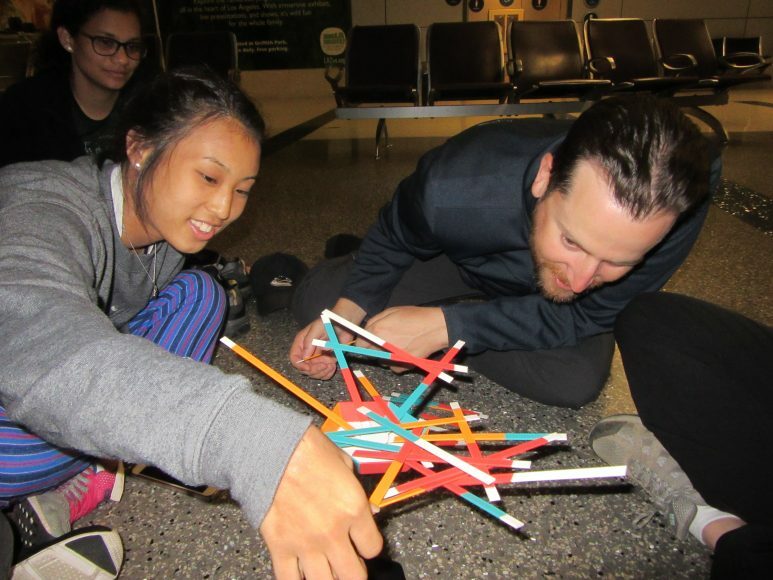 The group plays an intense game of stick stack at the LAX airport. A yacht sails the group between the Galápagos islands. 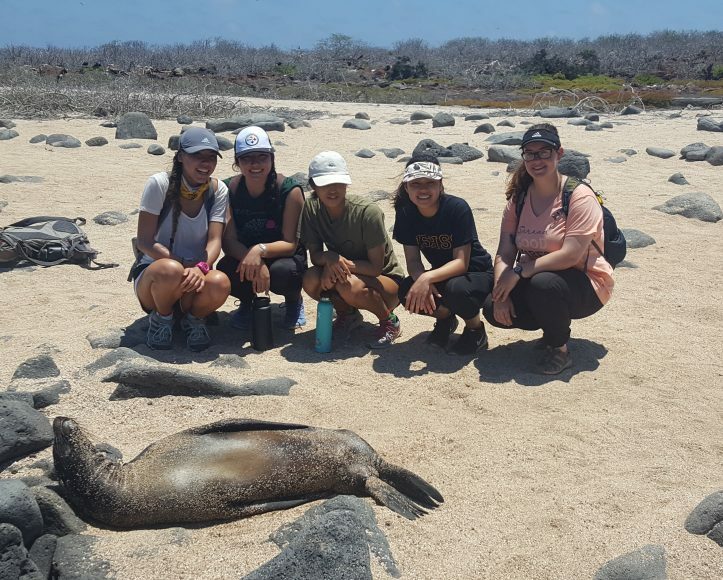 Seven HBA students explored Ecuador’s Galápagos Islands this spring break as research volunteers with Ecology Project International (EPI) for HBA’s first ever school trip to South America, conducting research and learning about ecology of the islands. 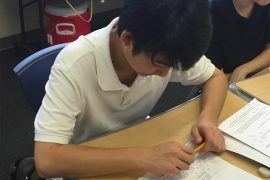 For science teacher and trip leader Claire Mitchell, the trip was a fulfillment of a long time dream. 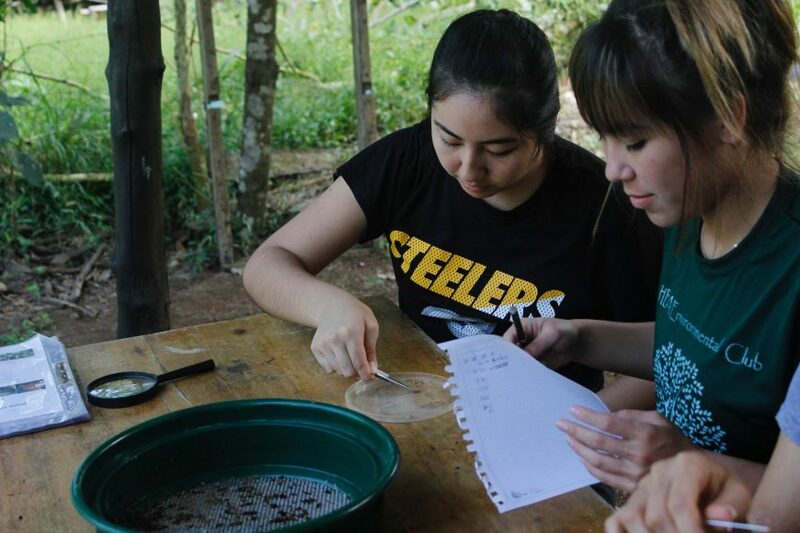 “With all of the amazing trips that HBA sponsors for its students, none were science-focused, so as a department we wanted to offer students a chance to extend their science classrooms to the field. As one of the most pristine environments in the world, a global leader in conservation, and a place of massive historic significance to the biological sciences, the Galápagos seemed like the ideal location for our inaugural international science trip. 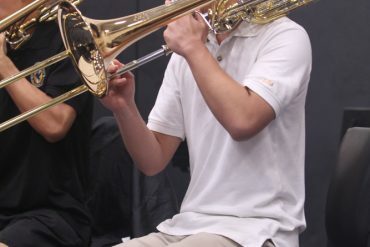 It also allowed for truly unique opportunities to participate in several ongoing research projects in the islands and to work as volunteers to further the preservation of such a special place,” she said. 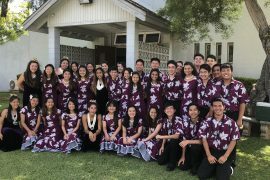 Students on the trip came from Marine Biology and AP Biology classes, and the trip was a lot more than an educational one for them. Junior Alexia Sanchez said, “My intentions for going on the Galapagos trip were that it was a once in a lifetime trip experience, and it’d be a fun trip for spring break. 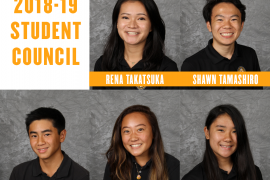 I’m also in a science course, and it would look good on college resumes.” Senior Jayla Ishikawa was excited to see the animals that she had only read about in textbooks. “I wanted to see the islands that inspired Charles Darwin’s theory of evolution for myself and to see the finches, tortugas, and Sally lightfoot crabs,” she said. After a day of lengthy travel with multiple layovers including Los Angeles, Panama, and Quito, the group finally stepped foot on the Galápagos Islands, where they would spend six packed days investigating and exploring. The group bussed to the Baltra dock where they took a boat across the Itabaca Canal to the island of Santa Cruz. Unlike other HBA trips, the accommodations were rustic and basic. The group spent the first three days camping in tents in the Santa Cruz highlands. The students and chaperones attended daily lessons in an outdoor classroom held by two EPI instructors. The lessons covered valuable information about ecology and human impact on the Earth. Because the Galápagos is right on the equator, local climate and conditions proved to be a challenge for the group. Vice Principal Ryan Frontiera, who was a trip chaperone, said, “Because the conditions were so extreme (being right on the equator), we had to make sure everyone was constantly hydrating and sunscreening.” One of the students suffered potential second degree burns on his whole body and unfortunately had to skip a day of snorkeling. Frontiera came up with games that encouraged the group to drink more water and constantly reminded everyone to reapply sunscreen. After those three days, the group stayed at a hotel called La Peregrina in Puerto Ayora in the lowlands of Santa Cruz, along the beach. Their meals were all locally sourced, including freshly made bread and cheese, and locally caught fish and chicken. In order to protect the Galápagos ecology, Ecuador has strict food import policies for the islands. 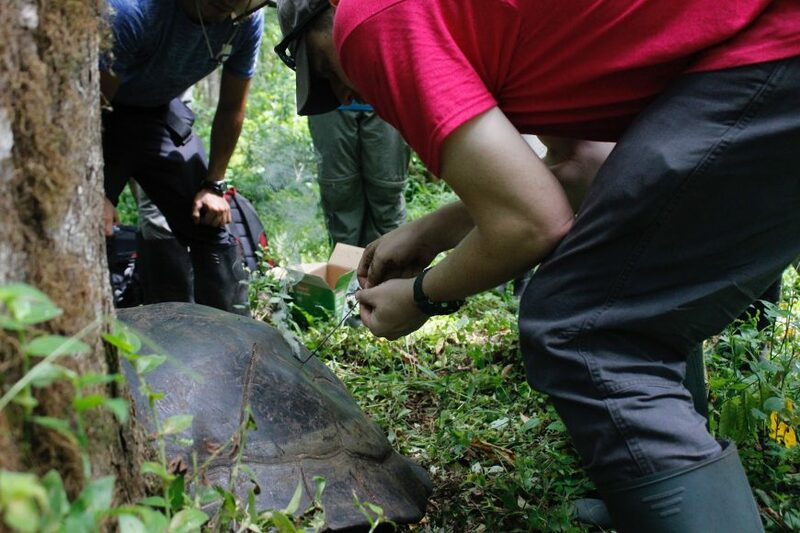 Scientific research that the group conducted in the Galápagos included tortoise monitoring, dung sifting, and marine life observing. 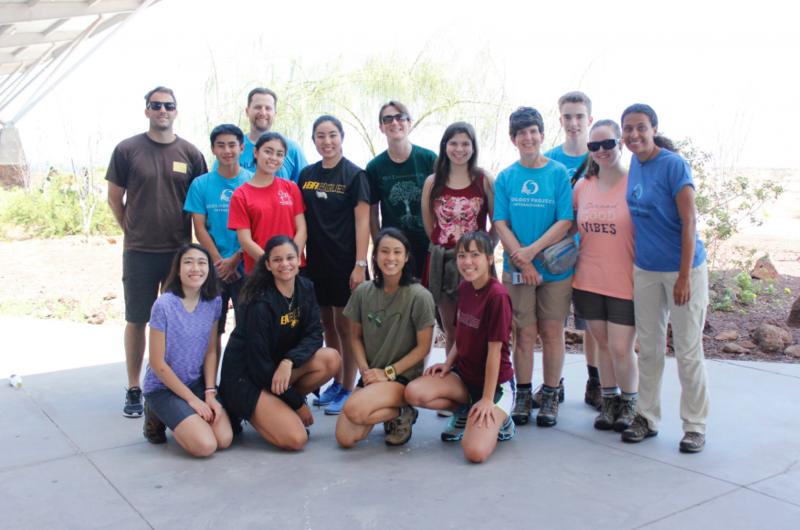 The group hiked through El Chato park and collected data of the tortoises by taking multiple measurements, inserting tags, and branding shells. Sanchez said, “Since it’s illegal to touch indigenous animals in the Galápagos, it was such an amazing feeling to be up close actually collecting data with the tortoises.” They met up with a scientist conducting research about invasive species and sifted through tortoise dung, counting and identifying over 4,300 seeds. Frontiera said, “It was powerful to see how difficult and consuming the work of conservation can be. The day we spent dissecting turtle poop to study the impact on invasive plant species was eye opening.” The group also went snorkeling at Playa Estacion and recorded every shark, ray, fish, eel, coral, sea cucumber, and starfish they found in a specific zone, spotting native marine animals, multiple reef sharks, and a school of Cownose rays. Cownose Rays in the Galapagos from HBA Eagle Eye on Vimeo. At the end of the trip, the group had some time to enjoy the sights of Ecuador. 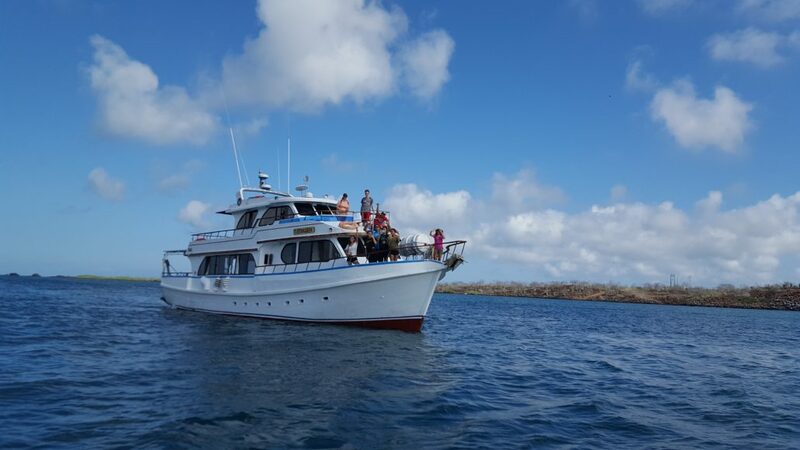 The group boarded a yacht to cruise between the Islands, visiting North Seymour island, where they got up close to Galápagos animals, and North Santa Cruz, where they snorkeled along an isolated beach. They visited the Charles Darwin Museum and got to go behind the scenes at the Tortoise Breeding Center. On their last night in the islands, they explored the culturally diverse town of Puerto Ayora and shopped for unique souvenirs to take home. After flying back to Quito, the group relaxed at Papallacta, a large hot springs spa in the Andes mountains, which is heated by volcanic activity.